I attend the Capacity Telecom Africa conference in Dar es Salaam, Tanzania two weeks ago. It was my third time attending a Capacity Africa conference and like previous ones I found the event informative and interesting. It continues to be well attended with most major African, European and Asia carriers present. This year I noticed more American firms, most prominently Verizon and Level 3. The major themes in Africa telecoms from the last few years are continuing– mobile subscriber growth, termination of submarine cables and build out of national and metro fiber networks. Obviously, Africa is a huge continent with 50+ sovereign nations so these types of projects will take longer than the trajectory that occurred in large countries like the US, China or Brazil. But there was definitely a new element at the show that has not been as prominent in past events: the emergence of Internet Infrastructure in Africa. One of the big announcements at the show was that the Amsterdam Internet Exchange, one of the largest Internet peering points in the world, had partnered with Seacom, a East Africa submarine cable company, to extend the AMS-IX into Sub-Saharan Africa. The idea will be to provide “virtual ports” to African Internet players so that they can begin to interconnect with networks on the AMS-IX peering fabric. In addition, the AMX-IX East Africa will enhance connectivity with the East Africa region by providing a local interconnection point for African Internet traffic. Internet traffic in Africa many times “hair-pins” through London, US or Amsterdam (so called, “scenic routing”) so keeping traffic local will enhance performance and dramatically lower costs. Another example was the announcement by Liquid Telecom of the establishment of the East Africa Data Centre company. Liquid Telecom, which is based in London, is one of the largest independent fiber networks in Sub-Saharan Africa with over 13,000km of fiber infrastructure across Kenya, Uganda, Rwanda, Zambia, Zimbabwe, Botswana, DRC, Lesotho and South Africa. 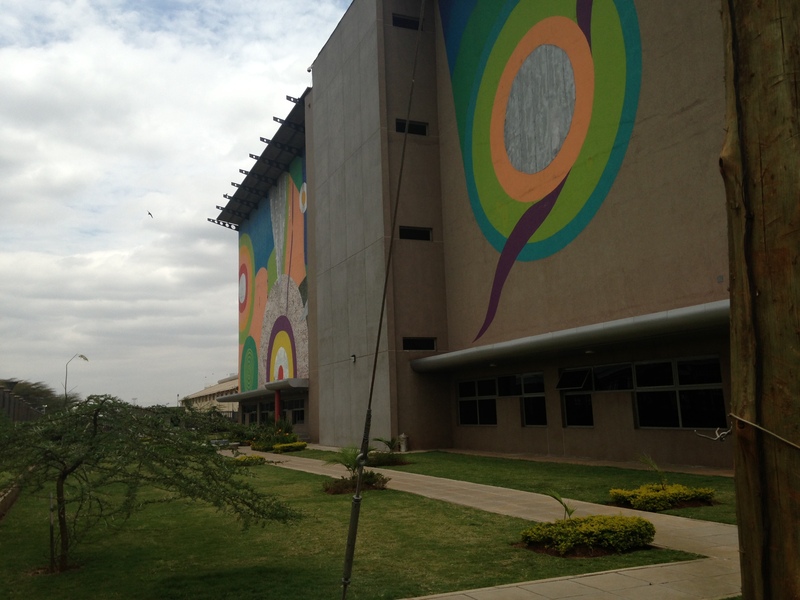 Liquid acquired the EADC via its acquisition of Kenya Fiber Networks, a Kenyan based fiber company in February of this year and has decided to spin out the datacenter business into a separate company. 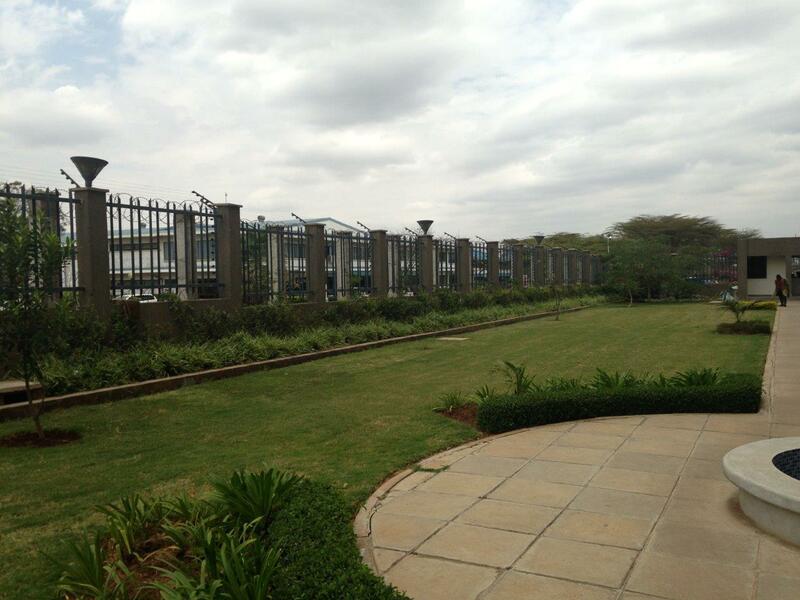 I met some of the Liquid folks at the event and they were kind enough to invite me to visit the facility in Nairobi. Nairobi is less than two hours from Dar es Salaam and served by daily departures so I hopped a plane on Wed to visit the facility. The EADC is an impressive building with over 20,000 sq.ft. of technical space. The building is surrounded by a high wall and secured via external guard house and security desk at the main building. The first floor of the facility has been fitted out and sold to customers and they are now building out the second floor. 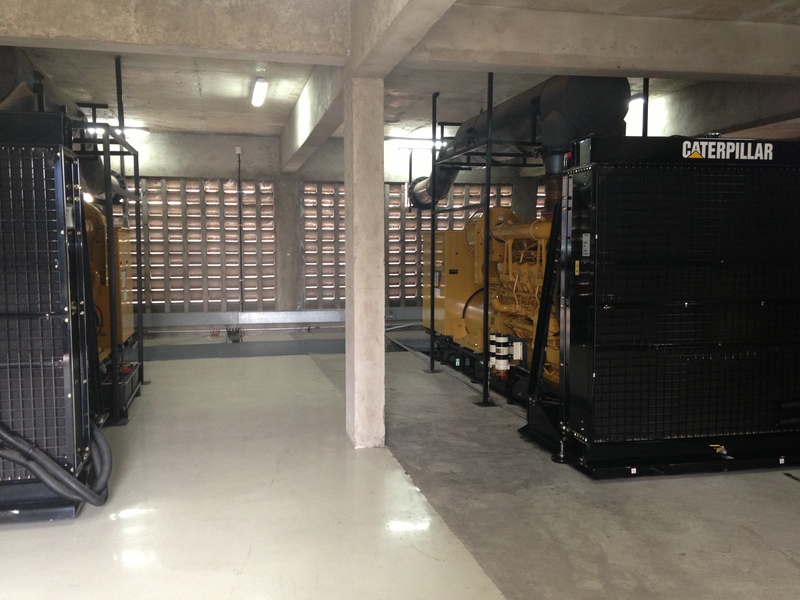 The floor is served via N+1 UPS feeds with about 1.2MW of power and backed up by onsite battery and diesel generators. I asked the Datacenter Manager who gave me the tour if they regularly tested the back-up systems. He looked at me with a quizzed look on his face and said, “Of course, every day”. The power grid in Africa frequently fails so reliable, redundant back-up facilities are a must. 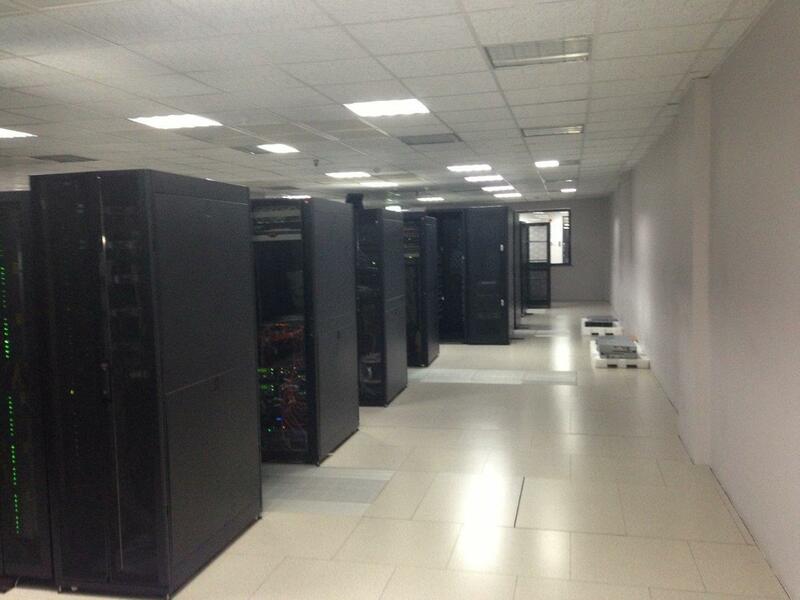 The building is served by over 5 fiber providers with physically redundant entrance facilities. All in all, an impressive operations and one that should allow for the continued expansion of Internet businesses in Kenya and East Africa. It is clear to me that the next phase in the evolution of the telecom sector in Africa is here with the focus on building a robust and pervasive Internet ecosystem like has occurred in other continents.